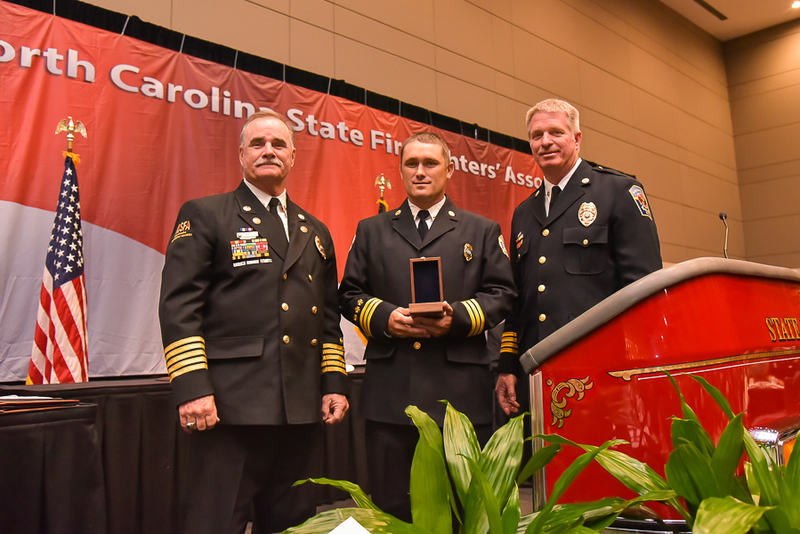 The North Carolina State Firefighters’ Association Annual Awards Committee is now accepting applications for the Firefighter of the Year Award and Valor Award. Follow the links below to learn more about each award and to use the online submission forms. The deadline for all submissions to be considered for the 2019 awards is May 1, 2019. Read about the Awards Process. 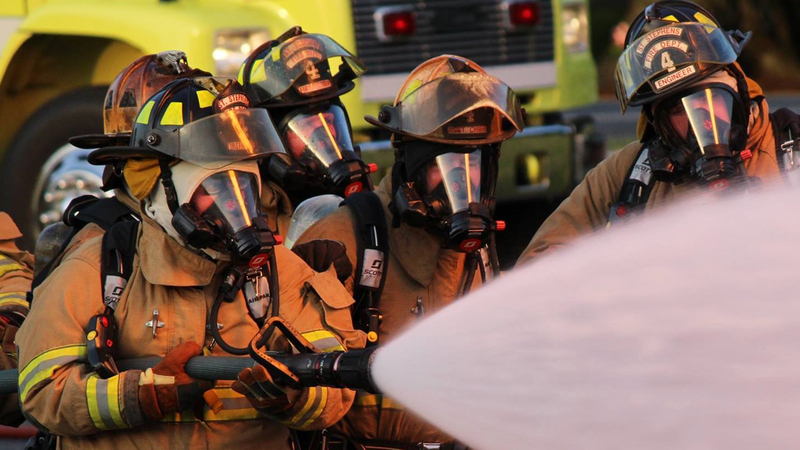 I wish I could nominate Adam Snyder , my husband for the and love commitment he has made through the fire service and with the true Brotherhood throughout the state but he has left us too soon ! Thank you NCSFA for ALL you DO !!! 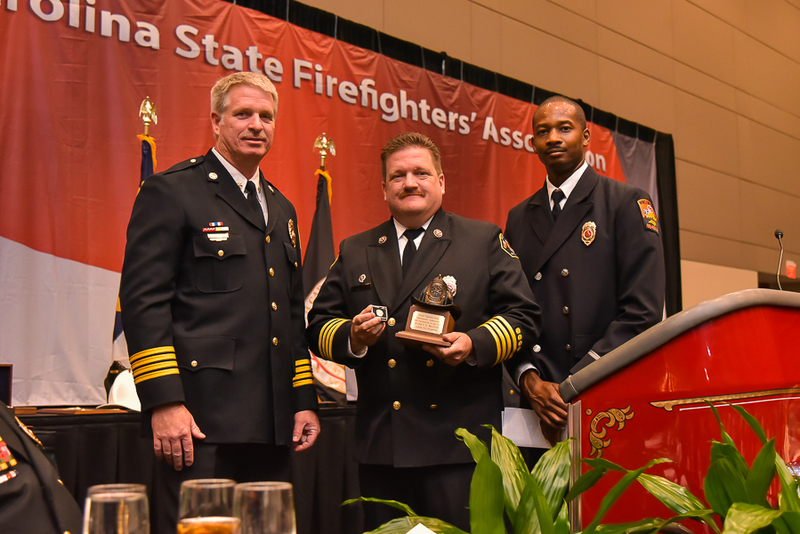 Chief Snyder was a great Chief, a great advocate for the fire service and a great friend to us at NCSFA. We miss him greatly as I know you and your family do as well. Our thoughts and prayers are with you always.